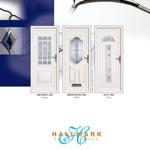 Specialists in Casement Windows, Regular & Composite Doors, Patio Doors, Conservatories, Porches, Replacement Double Glazed Units and General Repair Work | Tadcaster, UK | Tel. 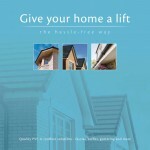 01937 832227 or 01904 703719 after hours. Mike Thorpe Windows is a specialist in Casement Windows, Tilt & Turn Windows, Sash Windows, Coloured Windows and Energy Rated Windows. 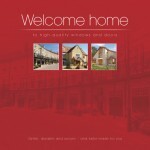 All windows are expert made at our workshop in Tadcaster, and are installed by our highly skilled team of fitters. 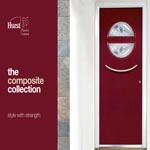 Mike Thorpe Windows is a specialist in uPVC Doors, Composite Doors, Stable Doors, French Doors, Patio Doors and Bi-Fold Doors. 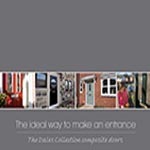 All doors are expert made at our workshop in Tadcaster, and are installed by our highly skilled team of fitters. 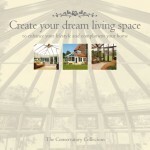 If it’s extra space you need, take a look at our beautiful range of Conservatories and Orangeries. 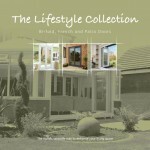 From the classic designs of an Edwardian or Victorian Conservatory, to the contemporary designs of a Veranda Conservatory, there is something to suit all tastes and budgets.